April 17th’s KI Pro League Community Recap by Cstyles. 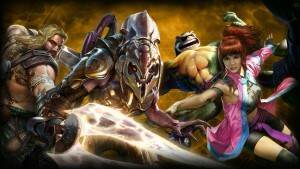 UPDATED: KI Pro League Series Tournament Series 4/17 Results. 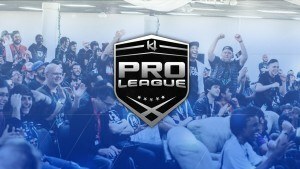 The KI Pro League online tournament series begins this Sunday, April 17th! Seaon 3’s Kim Wu available now for purchase! 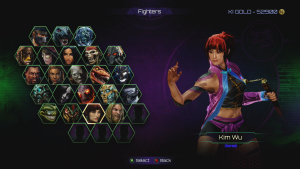 Kim Wu is available now to purchase individually. 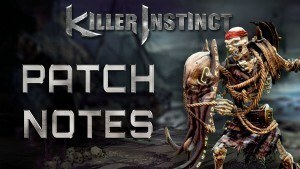 KI Commentator Sajam just added four new character breakdown videos to his collection for Rash, Kim Wu, Arbiter and Tusk! Let’s take a look at Kim Wu’s accessories, shall we?